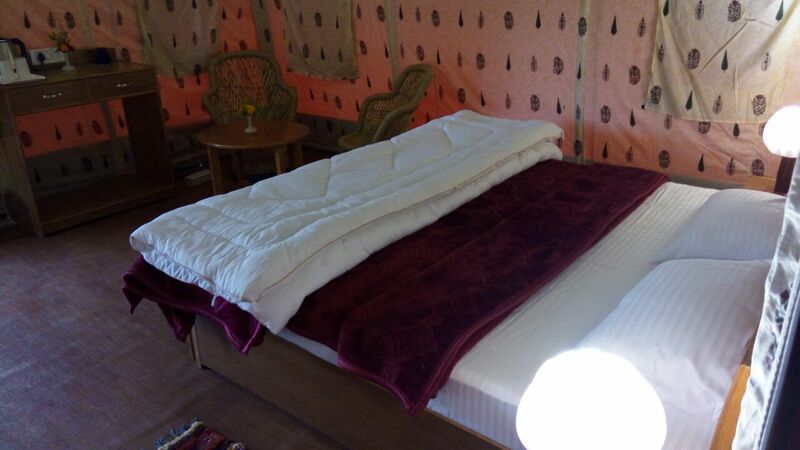 Each Luxury Swiss Tent is unique, very spacious & provides all the modern comforts and amenities. 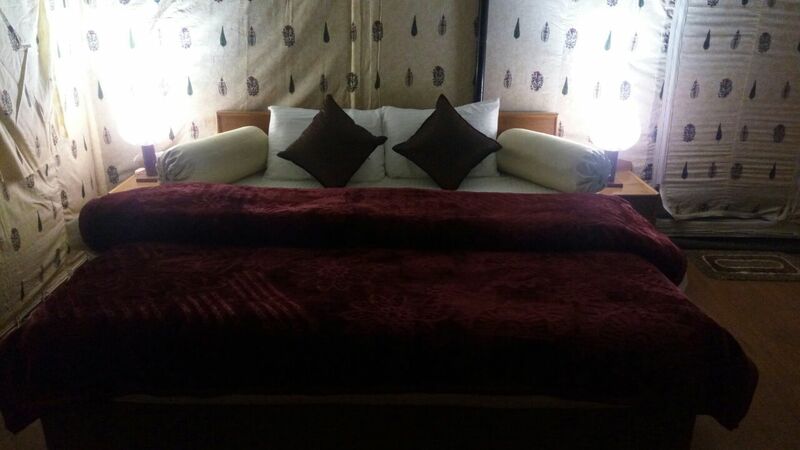 Aptly suitable for both corporates looking for short getaways, off sites or families planning a weekend getaway or individuals planning to hold their private functions, we promise an unforgettable experience through our professional services and dedicated hospitality. 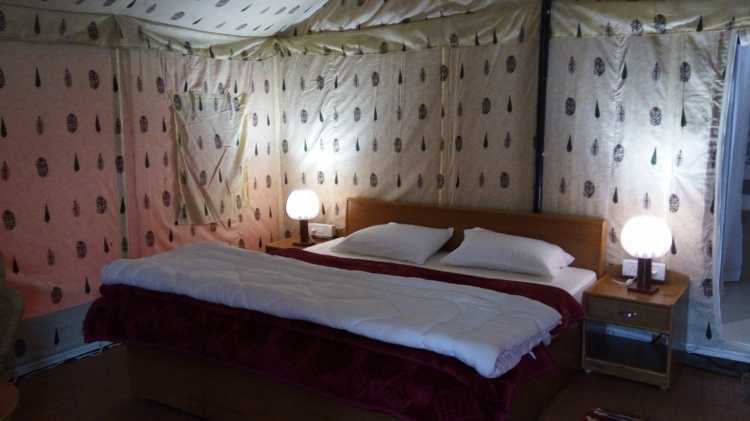 Bay Berry offers Luxury Swiss Tents. 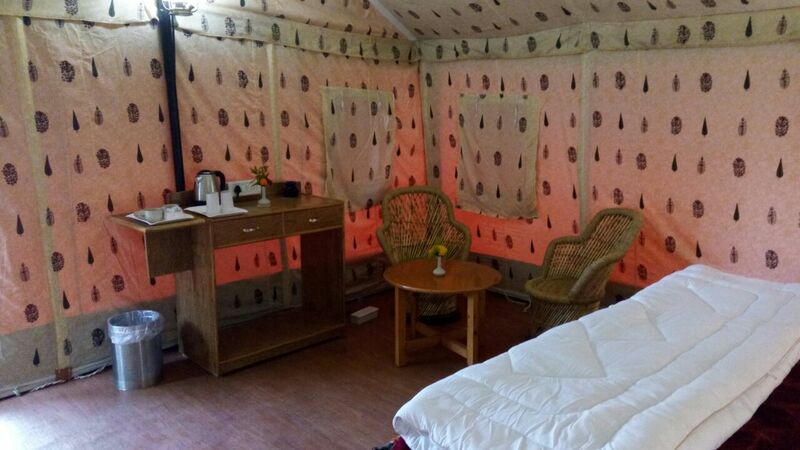 Each tent is equipped with all modern facilities, King Beds, and uninterrupted views of the valley. Spacious and luxurious, coffee-table setup, a King Bed & attached bathroom., these tents are perfect for family and large groups. 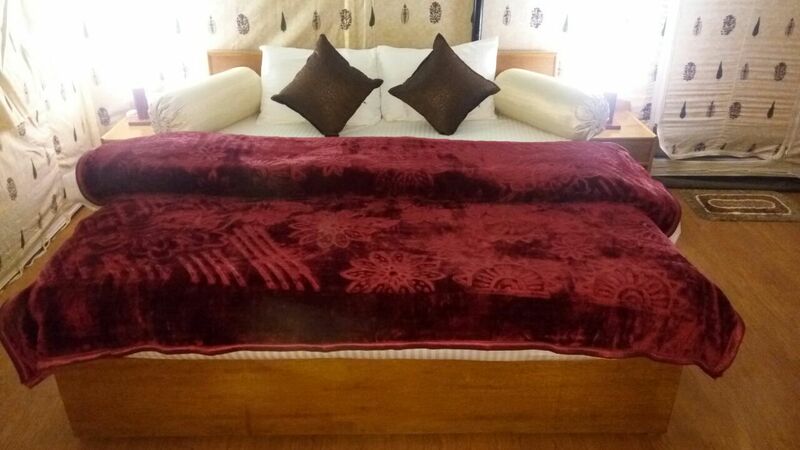 Offering fantastic views of the Himalayan range. In addition, they also offer a private sit-out where you can unwind, during your stay.